One of cinema’s greats, Harrison Ford, who have starred in the most successful and acclaimed films in history, including the landmark “Star Wars” and “Indiana Jones” franchises plays a pivotal role in the latest unforgettable love story to unfold on screens, “The Age of Adaline” with Blake Lively in the title role along with Academy Award winning actresses Kathy Baker and Ellen Burstyn. 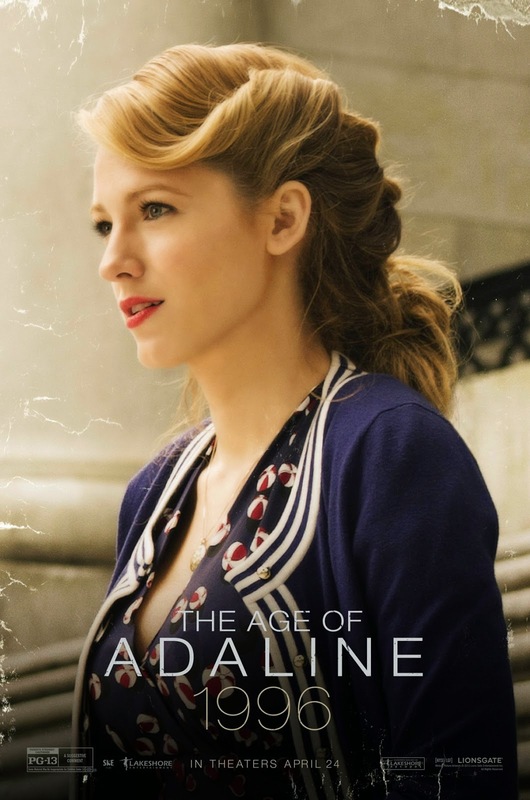 In the movie, having miraculously remained 29 years old for almost eight decades, Adaline Bowman (Lively) has lived a solitary existence, never allowing herself to get close to anyone who might reveal her secret. But a chance encounter with charismatic philanthropist Ellis Jones (Michiel Huisman) reignites her passion for life and romance. When a weekend with his parents (Ford and Baker) threatens to expose the truth, Adaline makes a decision that will change her life forever. Ford has special praise for Baker, whose work he says he has admired for many years. “Kathy was terrific in helping make that part of the story come alive,” Ford says. 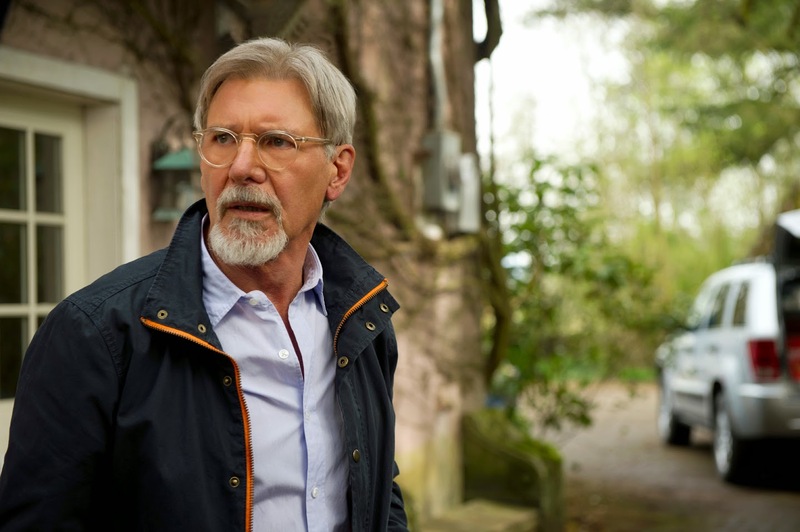 Baker shared Ford’s sentiment, “The Age of Adaline was a dream job for me. Harrison is fun and funny and smart and professional and witty and wise, and I was very lucky to have the opportunity to work with him. The film is beautiful to look at and is full of romance and magic; I am looking forward to sharing it with our audiences." Lively says the film is unlike any she's ever seen in its exploration of that idea. "It's about love and loss and what they mean if you were able to live forever," she says. "Is that a gift or is it a curse? I walked away from Adaline's story thinking that life happens exactly the way it's supposed to. To live life surrounded by the people you love, to come and go with them, that feels like the perfect order to me." An unforgettable journey in time starts when “The Age of Adaline” opens May 20 in cinemas nationwide from Pioneer Films.